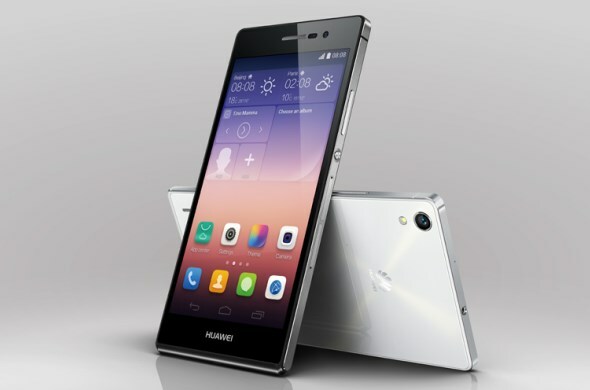 Just moments ago, Huawei has official take the drape off its latest Android smartphone – the brand new Huawei Ascend P7. Featuring a sleek slim design with a thickness of only 6.5mm, the new 124grams smartphone is also equipped with a 5-inch full HD in-cell display, Huawei’s own 1.8GHz Hisilicon Kirin 910T quad-core processor, 2GB RAM, and 16GB internal storage. Groufie with Huawei Ascend P7. 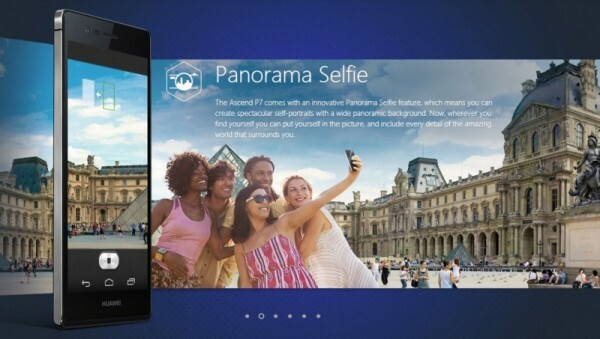 Comes standard with a 2500mAh battery, Huawei seems to pay a lot of attention to not only in the exterior design of Ascend P7 but also the internal section of the smartphone. One such traits that results in Huawei’s attention to detail is the use of dual-antenna setup which the company claims as able to increase Ascend P7’s signal reception. The company has also utilized thermal gel cooling solution to keep the Ascend P7’s temperature down. Apparently, this LTE-enabled smartphone will be released in several countries throughout the world including Malaysia later this month. It comes with a price tag of EUR 449 (RM 2031) which seems rather hefty but we believe that the actual price in Malaysia would be much lower once it is made available here very soon. To learn more about the new Huawei Ascend P7, check out its official website here.